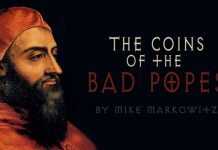 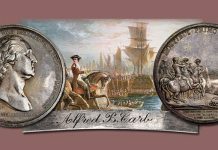 At the 2018 Early American Coppers Convention in Traverse City, Michigan, numismatist Mark Klein, an EAC member and student of 1839-dated large cents, gave an in-depth presentation on his discovery of a new Silly Head variety. 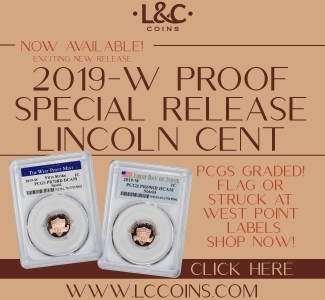 In this enhanced presentation, you can follow along with Mark’s journey of discovery of a new 1839 cent variety as he lays out the foundational knowledge that helped him identify this new variety and what distinguishes it from other known varieties of the issue. 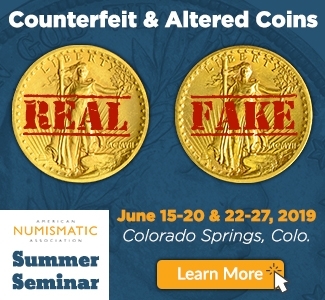 Lectures like this are just one of the benefits that Early American Coppers Society members enjoy. 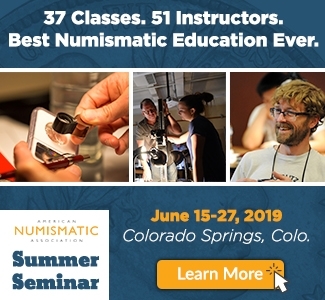 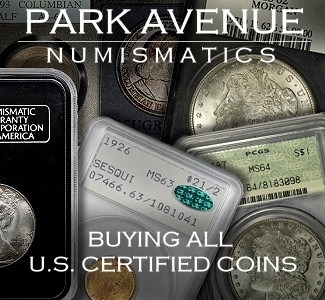 EAC is the hobby’s most active and distinguished clubs dedicated to the study and collecting of Early American Copper coins. 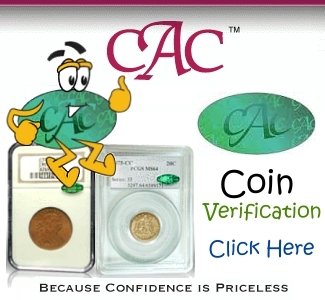 Join EAC and receive their award-winning magazine Pennywise. 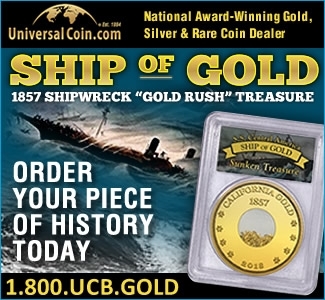 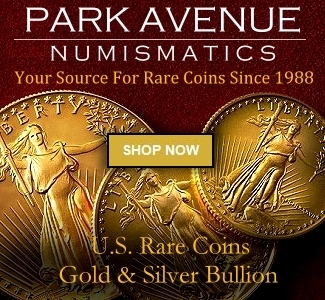 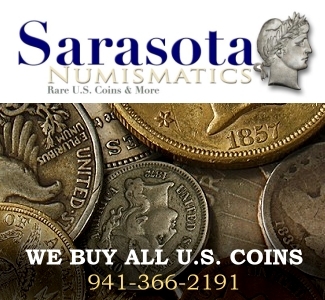 CoinWeek is the #1 website online for news and information about numismatics. 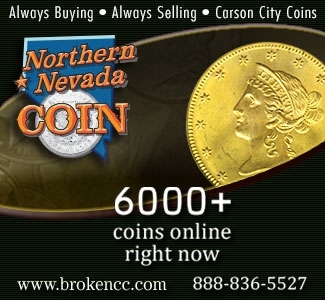 CoinWeek has also won the NLG Award for best numismatic website five years running! 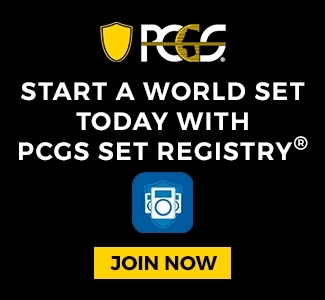 Take your hobby the next level! 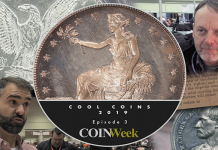 Be sure to share this medals video with your friends and be sure to check out all CoinWeek has to offer. 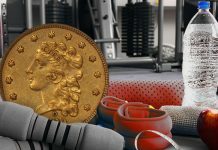 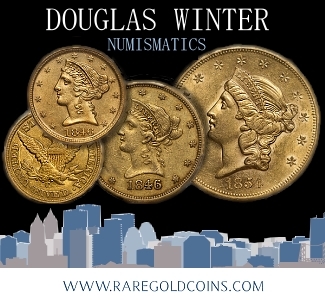 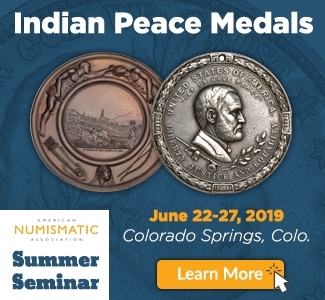 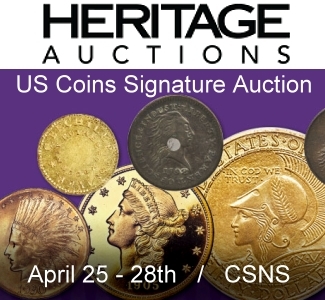 COINWeek is the most advanced independent on-line media source for print and video Rare Coin, medals and Currency news; with analysis and information contributed by leading experts across the numismatic spectrum. 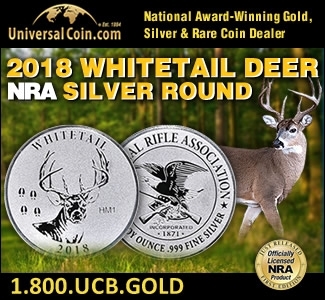 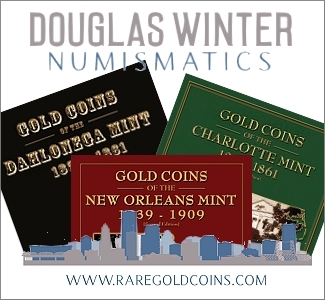 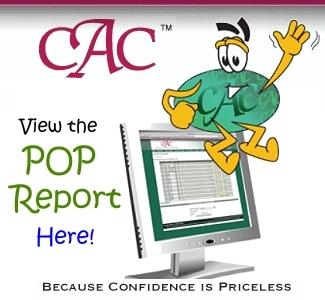 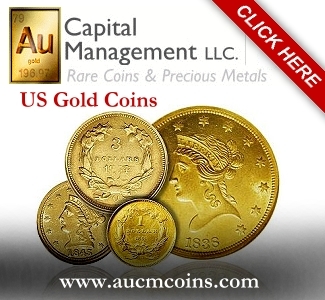 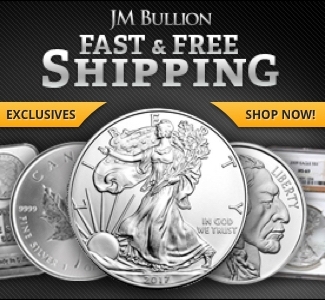 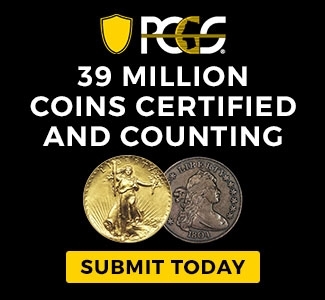 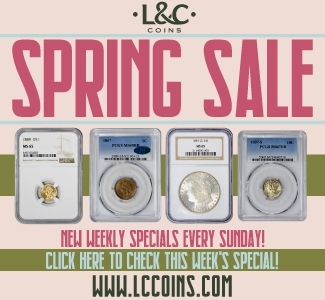 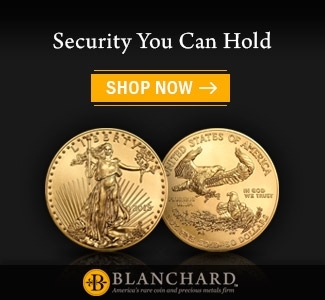 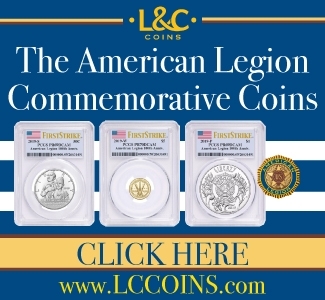 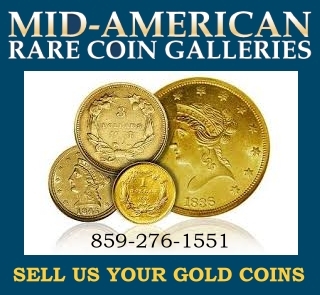 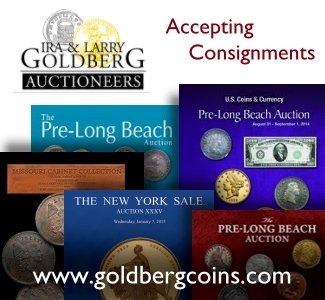 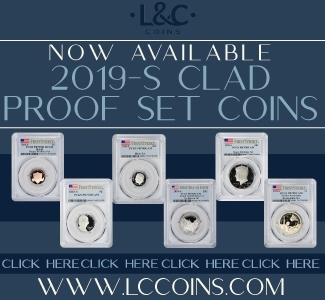 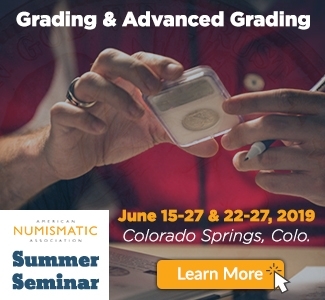 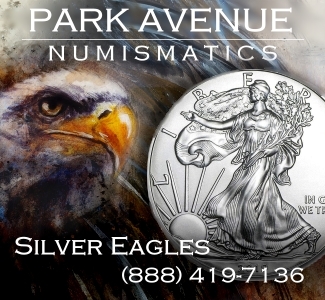 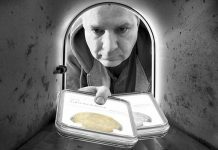 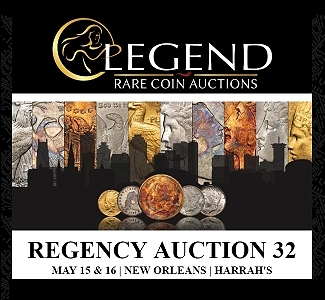 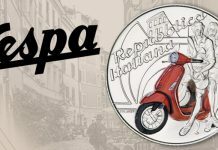 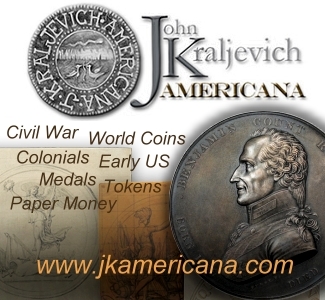 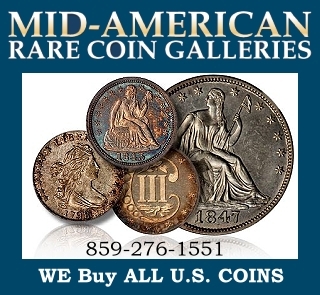 More news and videos about coin collecting at CoinWeek.com.